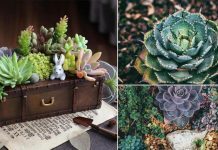 Home Gardening Guide 7 Air Plant Care Tips You Should Know! 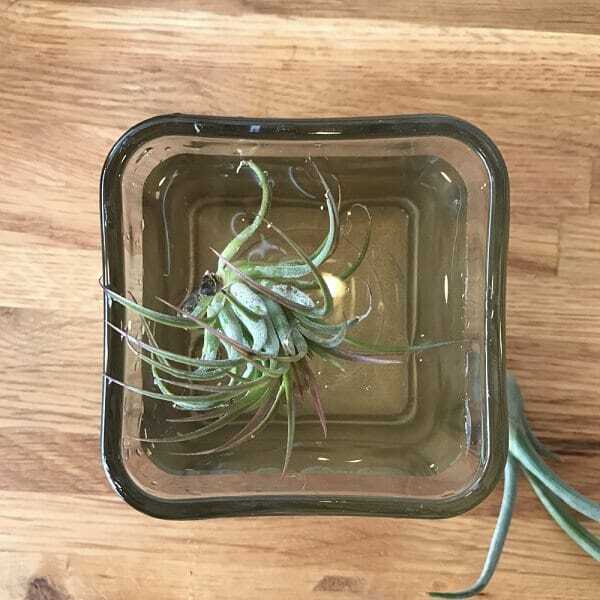 7 Air Plant Care Tips You Should Know! Want to grow air plants indoors? 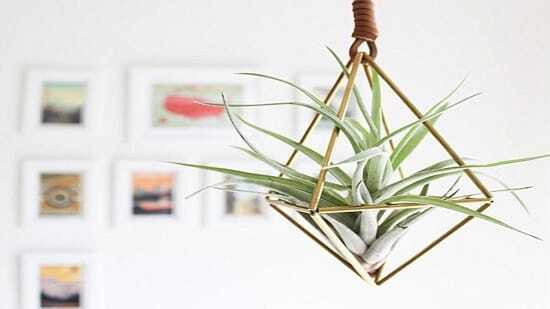 Check out the 7 most helpful Air Plant Care Tips before you start! 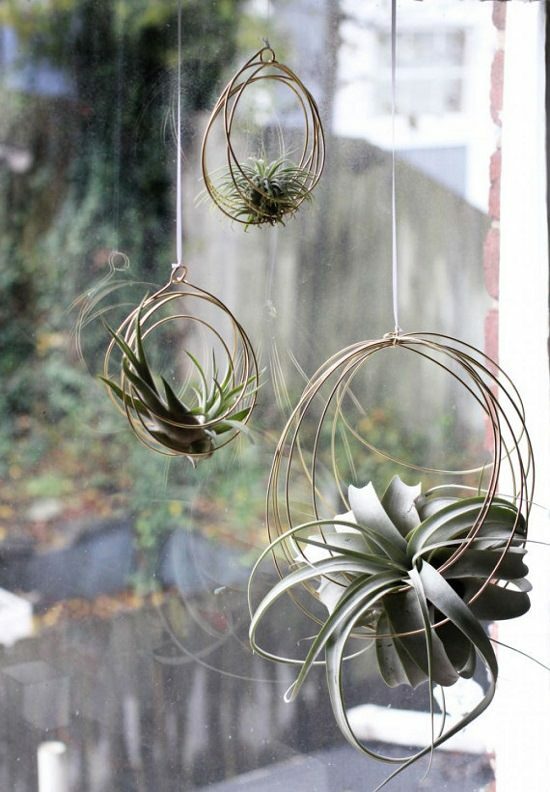 Place your air plants near a window. Make sure that it’s not a spot that receives direct sun. Bright indirect sunlight or fluorescent home lighting is what they need. A couple of hours of cool filtered or direct morning sun is fine. Excessive light can cause the leaves to turn tan, wilted and brittle, while inadequate light causes a delay in growth and paler leaves. Air plants prefer warm temperatures, ranging from 50-90 F (10-33 C). They don’t feel comfortable in the temperature below 45 F (7 C). Also, keep in mind that in a hot and dry environment, you’ll have to water and mist more frequently. Providing artificial lighting is helpful if your plants lack a bright corner, in the house. Consider using fluorescent bulbs that are designed to emit full spectrum light for optimal plant growth. Install the fluorescent tubes about 6-9 inches above your air plant and let it glow for approximately 12 hours every day. 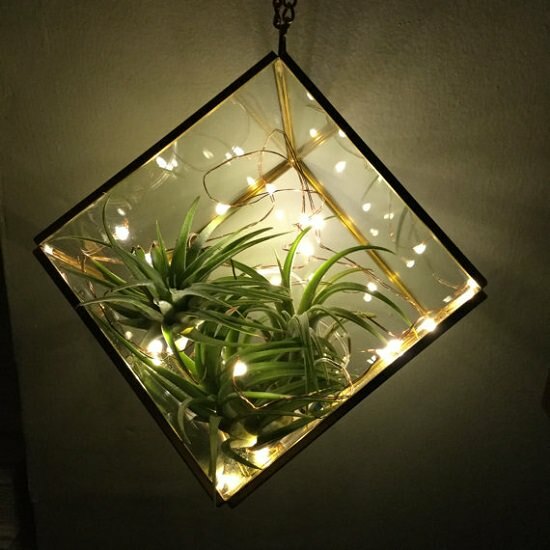 To learn more about artificial lighting for air plants, check out this informative article! 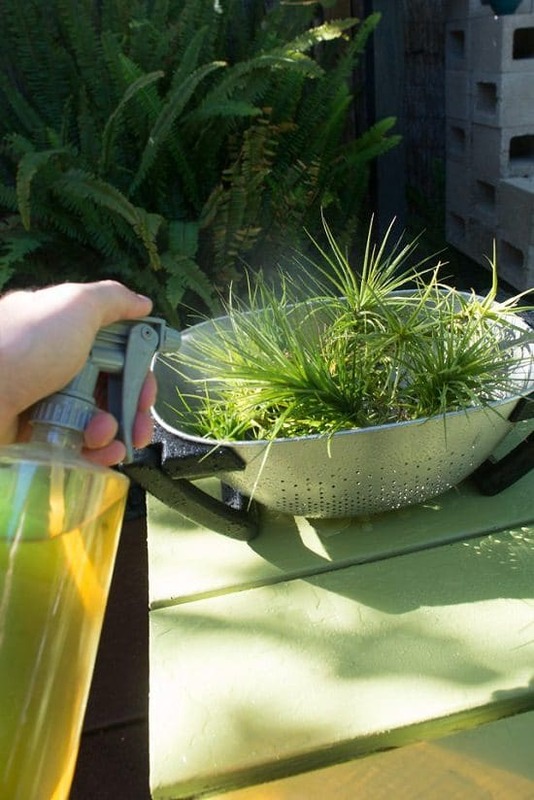 Watering the air plants is the only thing that’s a little complicated. Usually, the air indoors is dry, and thus these plants can’t absorb moisture from the air, that’s why you’re required to water them. 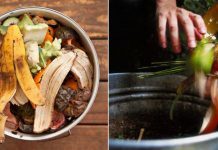 Instead of misting the plants, dunk them in a container. A good soak for half an hour at a reasonable temperature is sufficient for the 7 to 10 days (depending on the climatic conditions and the air in your house). Water this way 2-3 times a week if you live in a hot tropical climate. 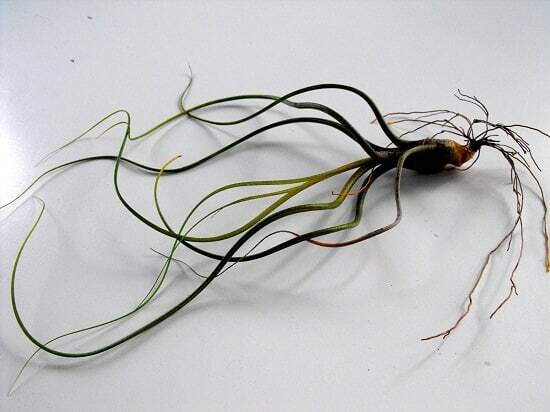 To learn how to water air plants in detail, read our article here! You know your beloved air plants have fallen prey to rot when you notice the roots or crown turn brownish-gray and slimy. In case the rot lies on the roots only, just cut off the rotten roots. This will prevent the healthy ones from succumbing in the same fashion. Crown rot is fatal. Air plants with crown rot should be discarded and substituted with fresh and healthy ones. Here’re some helpful tips you can read. 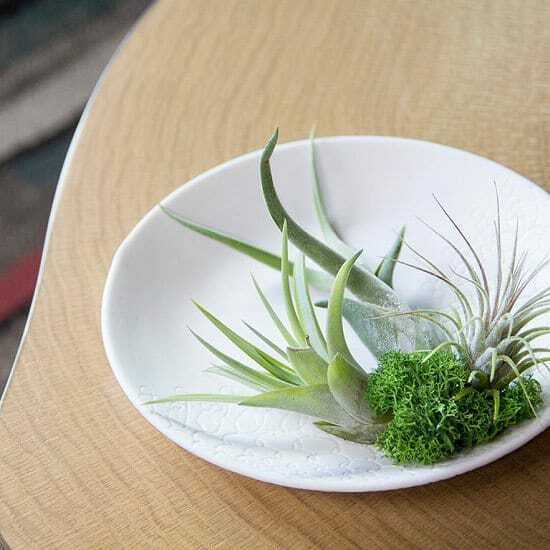 Air plants are picky about fertilizers and don’t like to be over fertilized. 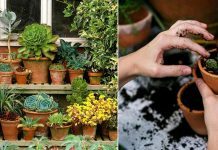 Use a liquid, water-based fertilizer once in a month in the growing season. Choose a fertilizer available especially for air plants. Mix it in the water to the half strength of suggested dose to feed at the time of the watering schedule. You can also mist the fertilizer! Air plants require good air circulation as it helps to keep them dry between the watering spells, without proper air circulation and due to the high moisture content in the air they can develop unsightly brown spots indicative of crown rot.